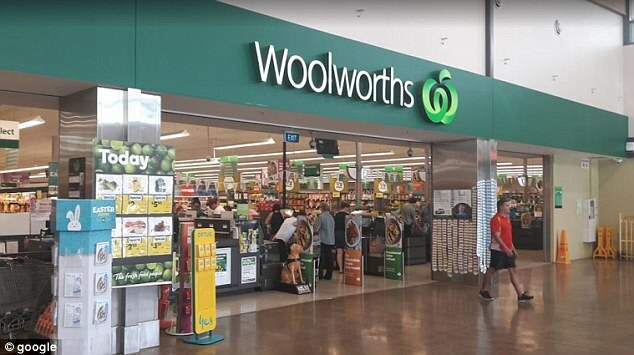 A three-year-dispute between neighbours finally came to a head – in the middle of a Woolworths shopping aisle. Police were called after the two women ran into each other at their local supermarket, and rude words and gestures escalated to assault, The Gladstone Observer reported. Jessica Staib, 26, grabbed her rival by the throat and pushed her against the shelving, causing her to fall back. Not to be defeated so easily, her neighbour got back up and pushed her, before Staib retaliated by punching the other woman in the face. 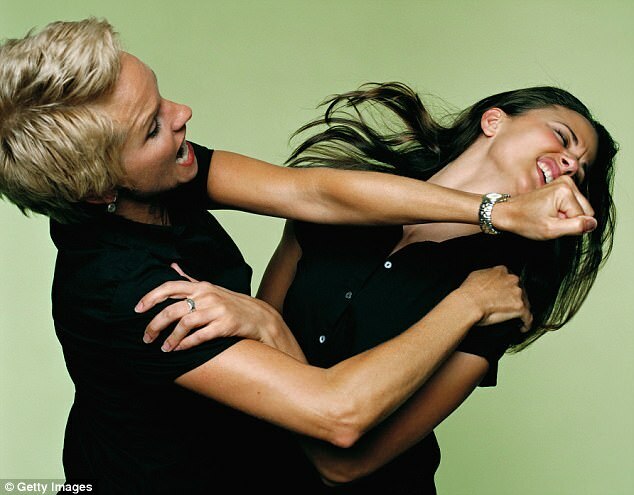 It was only at this point that bystanders attempted to break the fight up and separate the feuding women. Staib’s neighbour told police at the time she had ‘no idea’ why the 26-year-old had attacked her. The stay-at-home mum told officers she lost her cool after her neighbour had told her to ‘f**k off back to your s**t life’. She explained she had been on bad terms with the woman and her husband for three years, claiming the couple had made comments about her family as well as threats. Staib pleaded guilty to one count of common assault, and apologised to police who attended, as well as the Woolworths staff. Gladstone Magistrate Melanie Ho did not record a conviction against her, but fined her $500. Staib continues to live next door to the woman she assaulted, though says the pair are not in contact.